Caring for women throughout all stages of their lives. From the beginning of their reproductive years and through menopause, Siouxland Women’s Health Care offers Sioux City women, and those in the surrounding area, a wide range of gynecology services that cover everything from basic annual exams and prenatal care and delivery, to post-menopausal treatments. No matter what kind of care a woman needs, she will be able to access exceptional and personalized health services with us. We provide a full range of gynecologic services for women from the teenage through post-menopausal years. 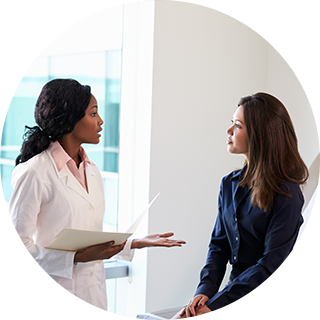 The core of our gynecology practice is preventive or ‘Well Woman’ care. 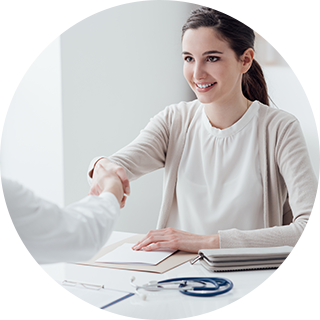 The majority of patients see us annually for a check-up, which consists of a comprehensive review and update of overall health status, a full exam, a discussion of any findings, routine lab tests, referrals for other services, and recommendations for health maintenance. 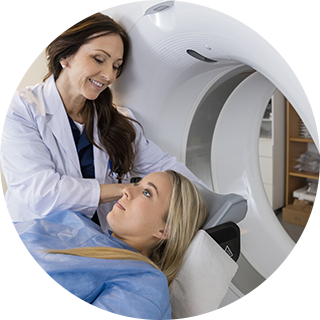 Annual check-ups play a vital role in women’s health. Visits include a comprehensive review and update of overall health status, a full exam, a discussion of any findings, routine lab tests, referrals for other services, and recommendations for health maintenance. The guidelines for Pap testing have recently changed, and, in most cases, it is not necessary to have a Pap smear every year. However, it is still important to have regular visits for preventive health care. At Siouxland Women’s Health, we believe that women should be in control of their reproductive health. 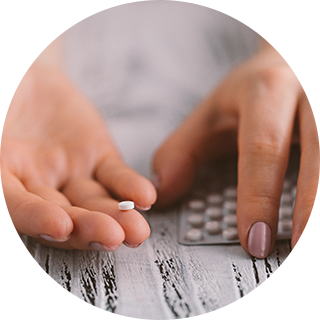 Beyond preventing pregnancy, contraception provides other benefits for patients looking to regulate their cycle, prevent side effects such as menstrual migraines or heavy flow, or assist in the treatment of women’s health conditions like endometriosis or polycystic ovarian syndrome. We offer a range of contraceptive options. Ask our doctors about a treatment plan that matches your goals. If you are having trouble getting pregnant, you are not alone. 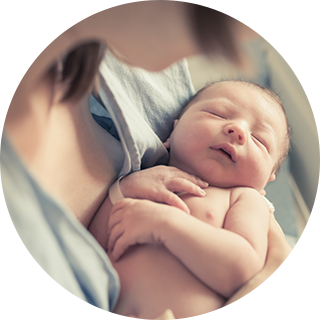 Over 10% of couples in the United States suffer from infertility today. 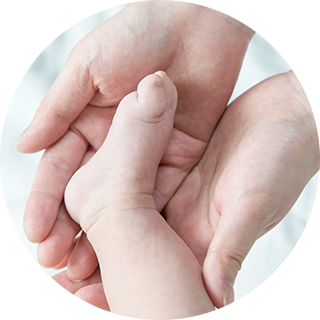 If your dreams of starting a family aren’t easily achieved, our caring physicians understand. 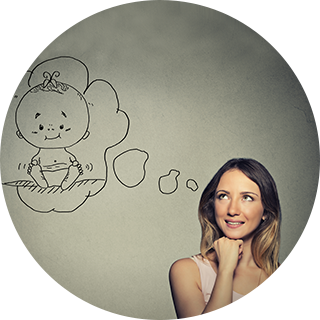 We have experience addressing the many different causes of infertility. 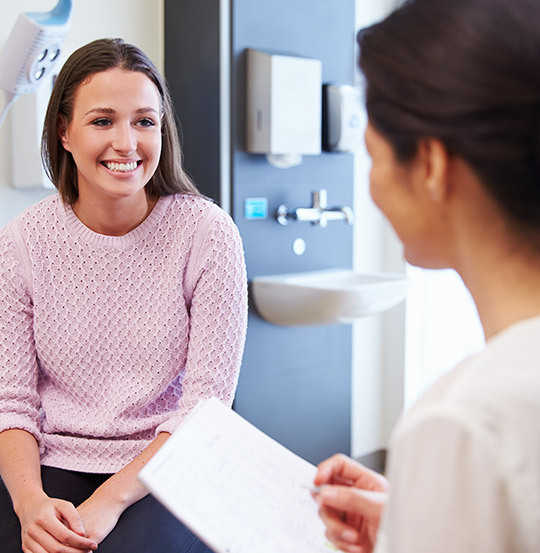 Siouxland Women’s Health specializes in a teen’s first visit to the gynecologist, taking the time to guide your daughter through her first annual exam and answer any questions. 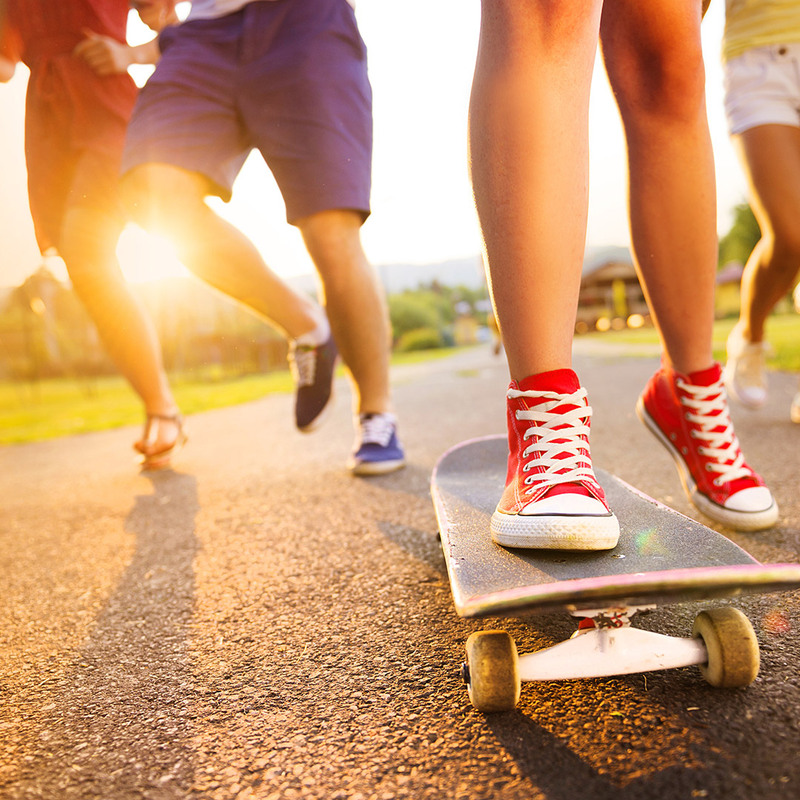 Siouxland Women’s Health also offers the Gardasil® HPV Vaccination for teens to protect against the HPV virus which can result in cervical cancer and genital warts. 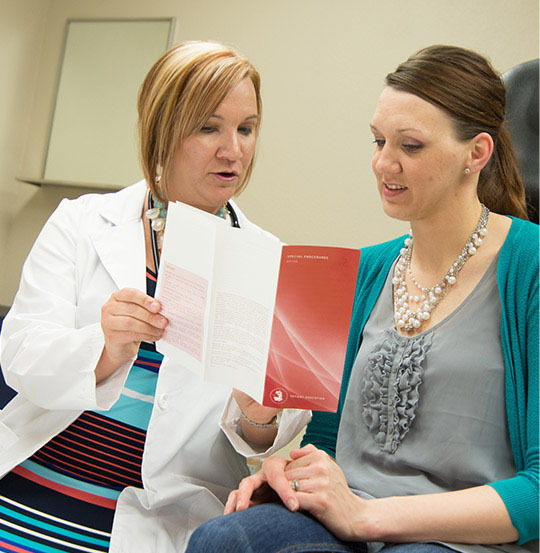 The qualified physicians at Siouxland Women’s Health Care offer a variety of surgeries and in-office procedures. Many are available in our office, avoiding the need for hospitalization.